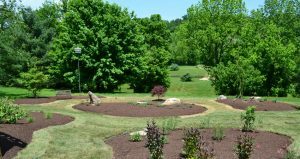 Turf Solutions – C&S Landscaping of VA Inc.
Care and maintenance of your lawn is the key to preserving its lushness and beauty. Our turf programs are custom-tailored to your needs. 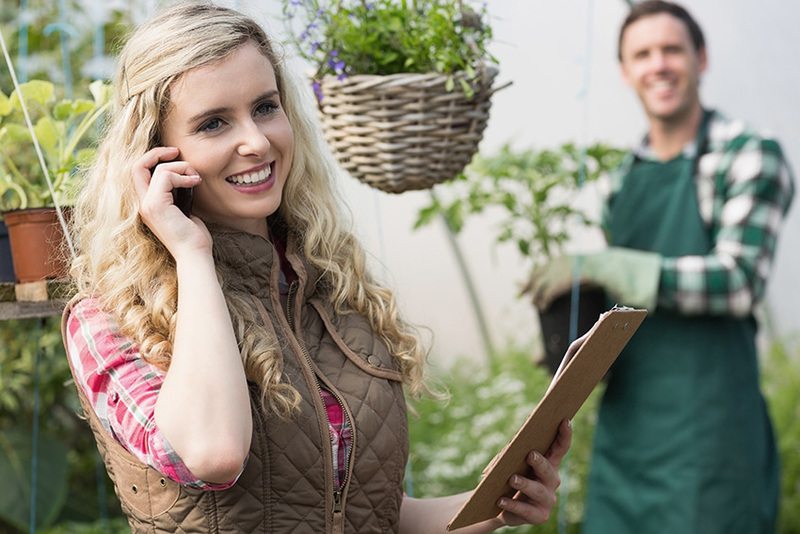 Covering the entire spectrum from an initial assessment to a total lawn care package, we can provide you with the best lawn you have ever had. Among our many satisfied residential customers, the Battlefield HS football and Fauquier HS baseball fields highlight the benefits of our services.